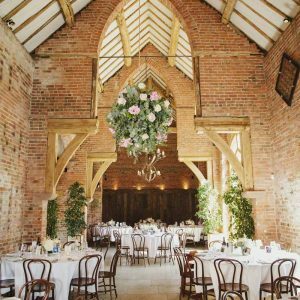 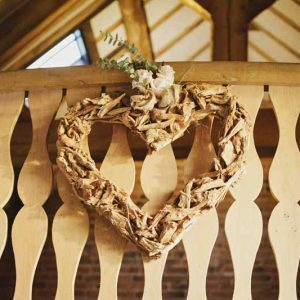 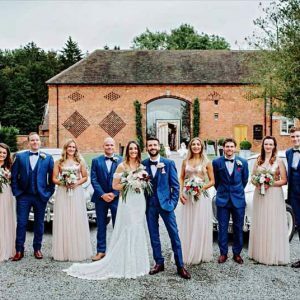 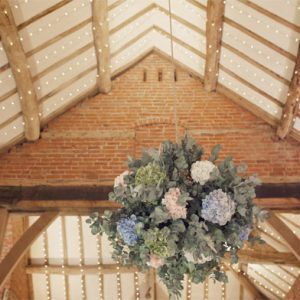 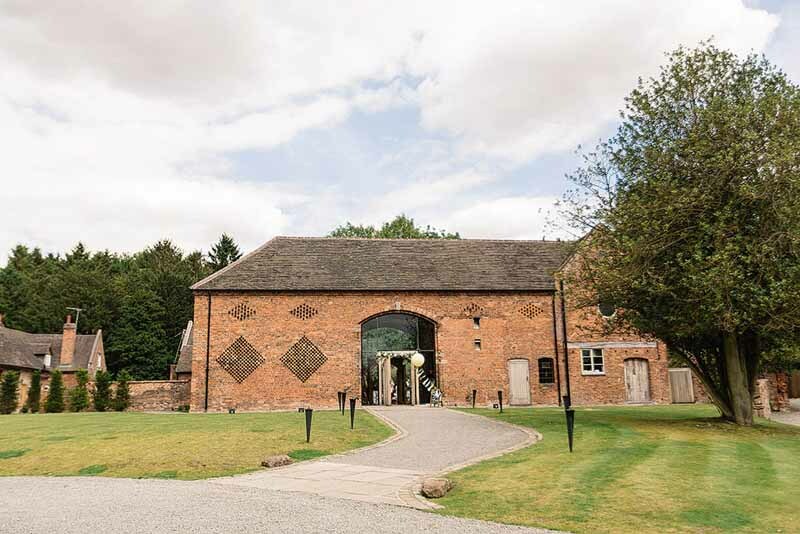 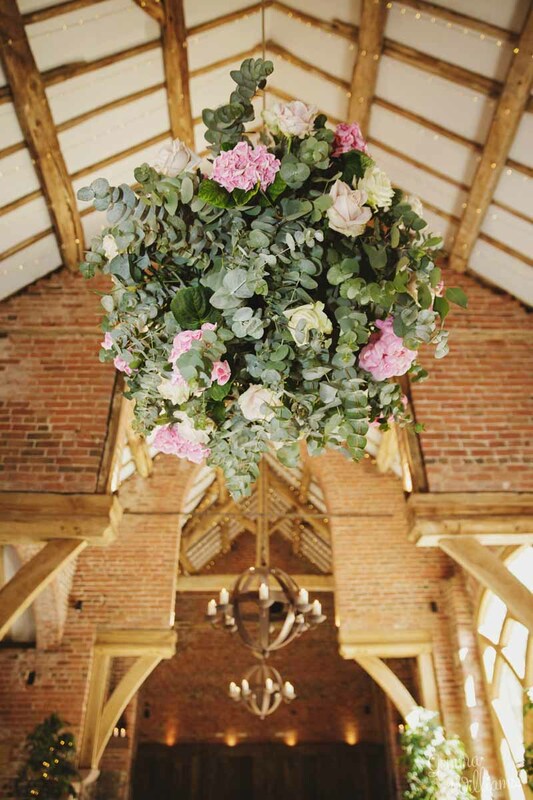 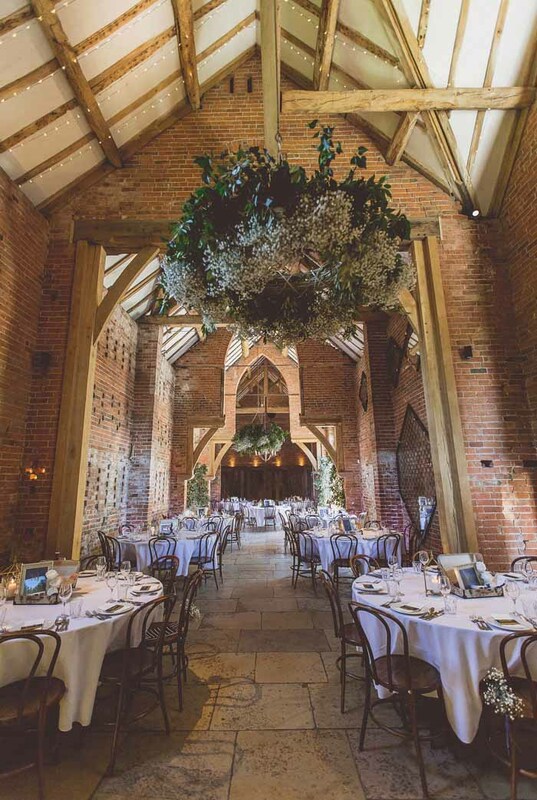 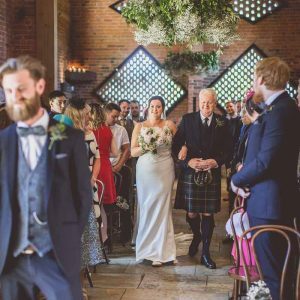 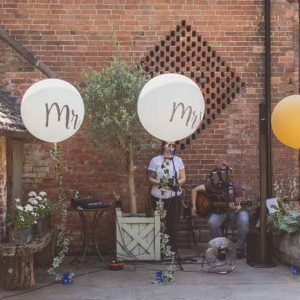 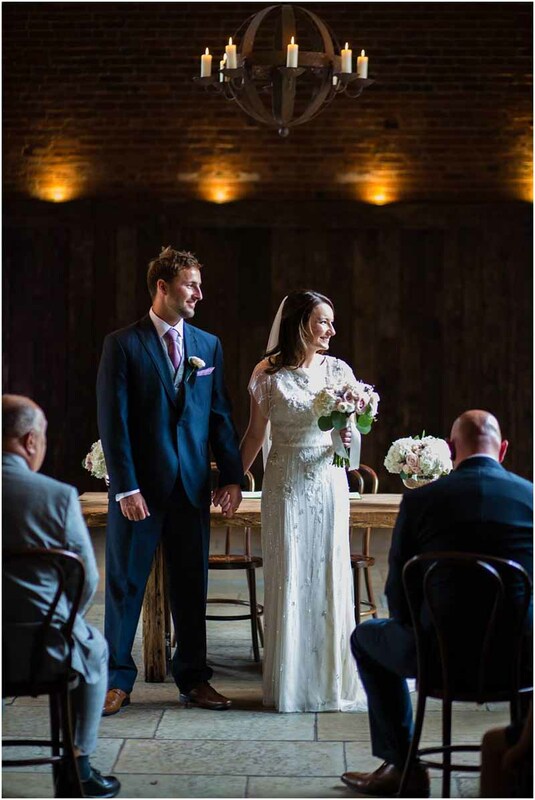 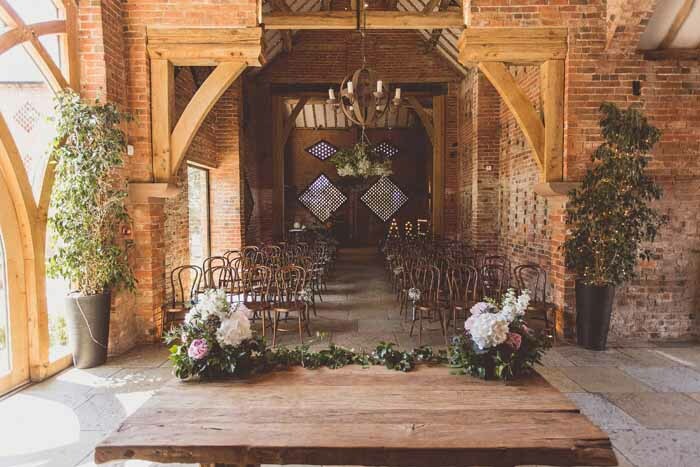 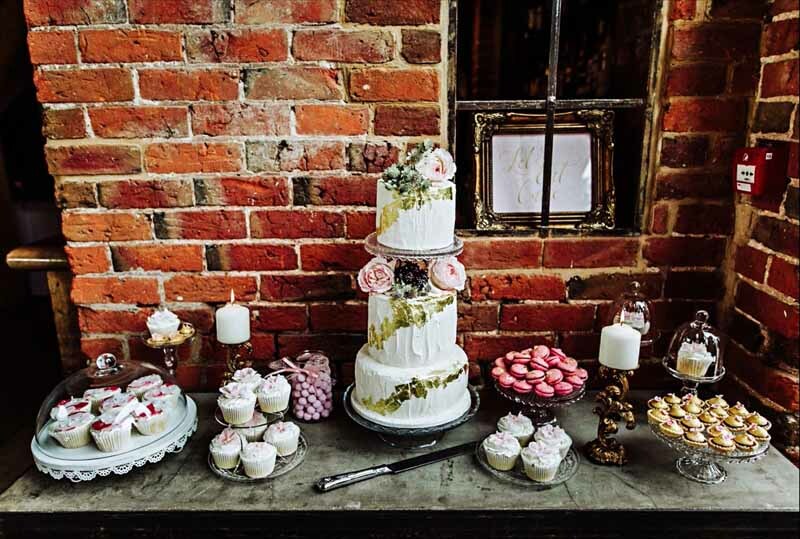 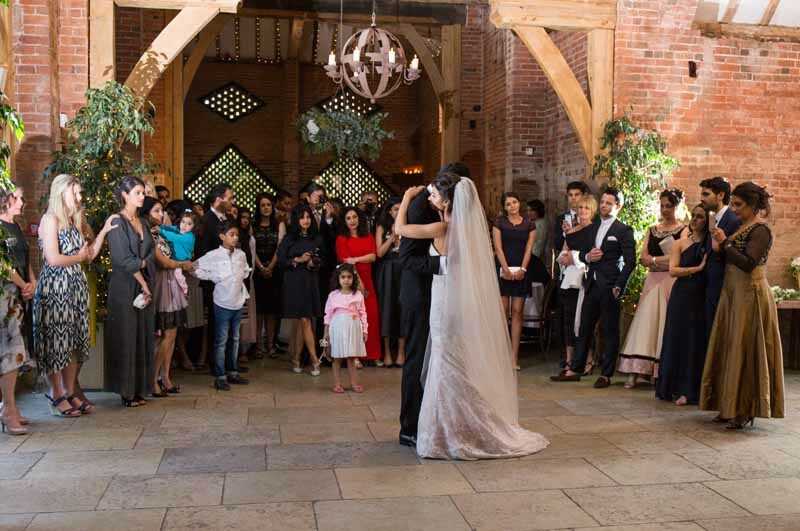 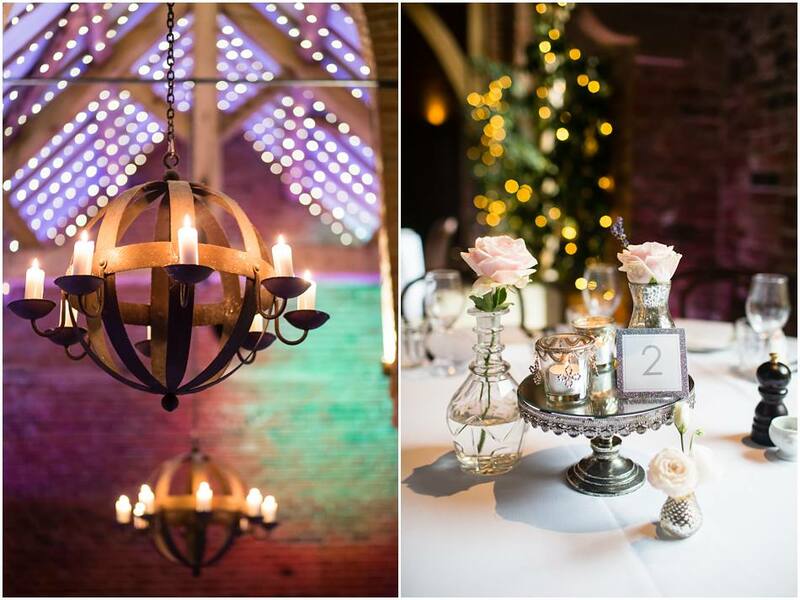 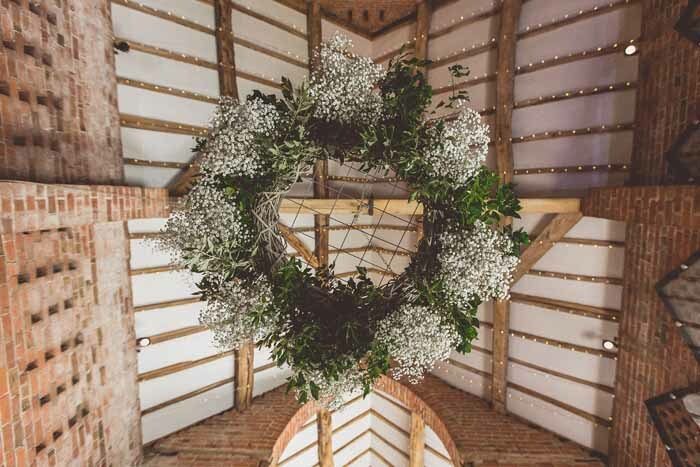 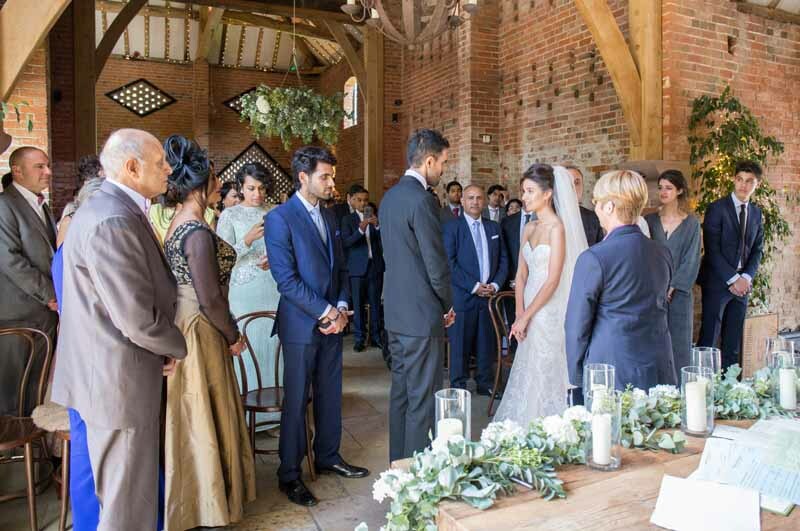 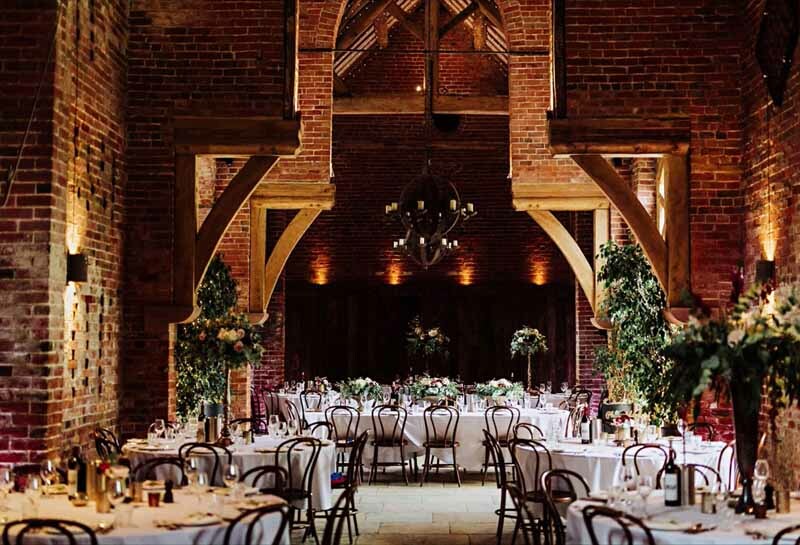 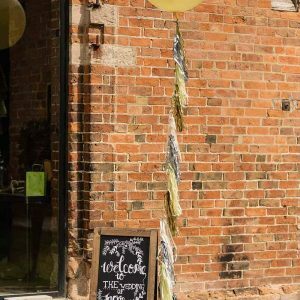 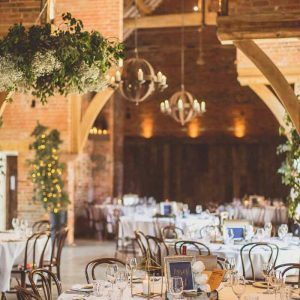 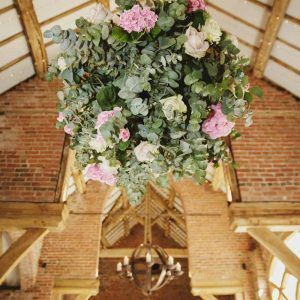 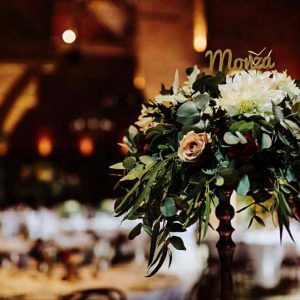 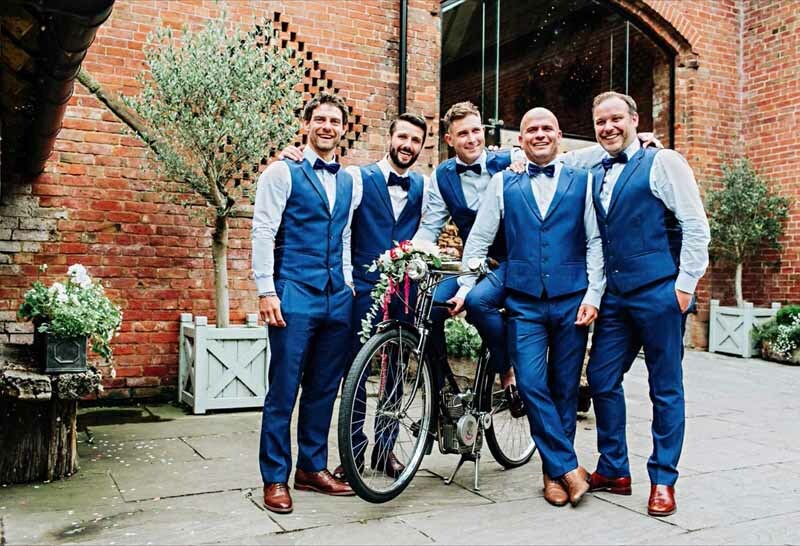 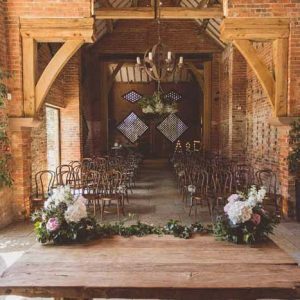 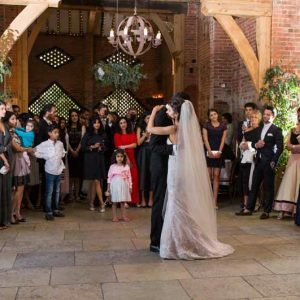 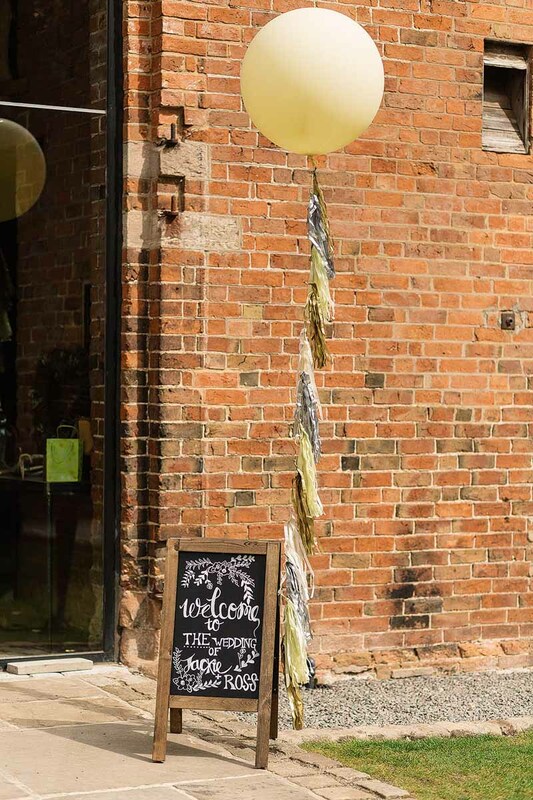 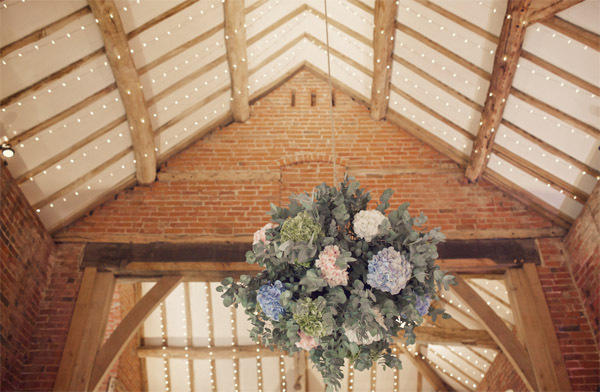 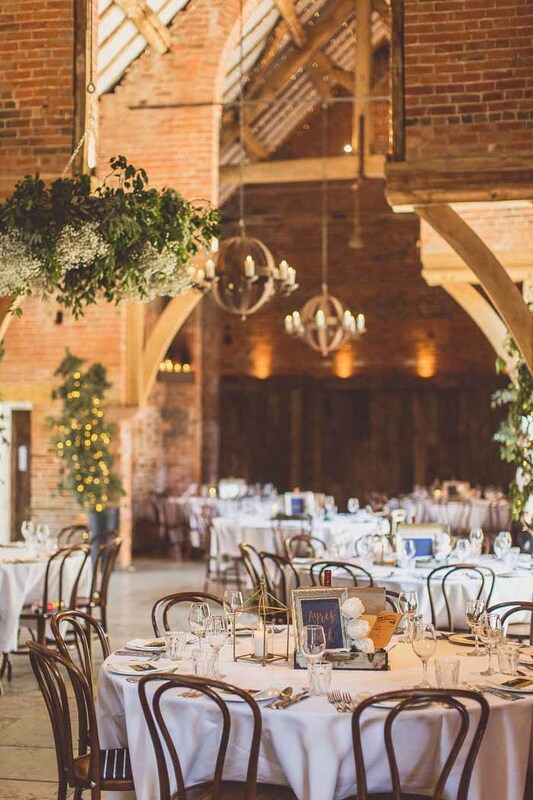 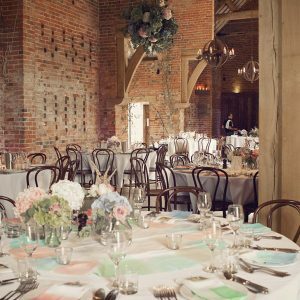 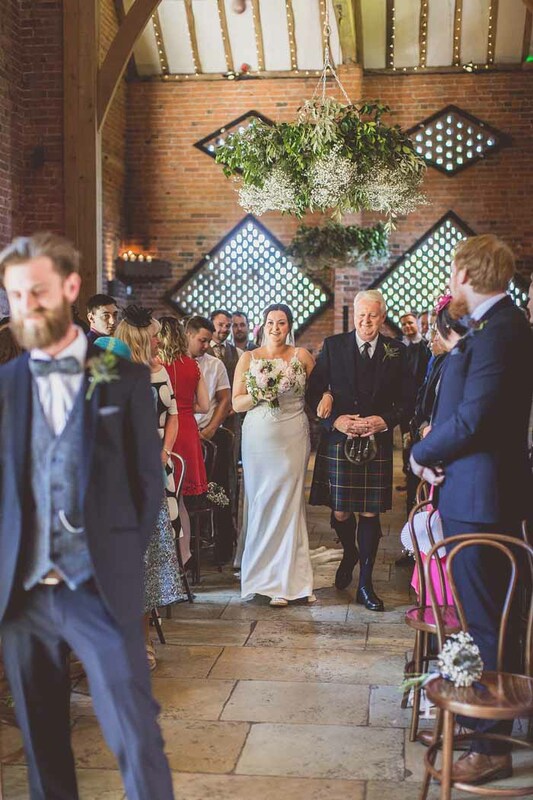 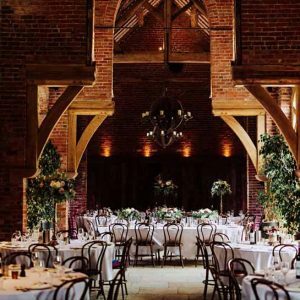 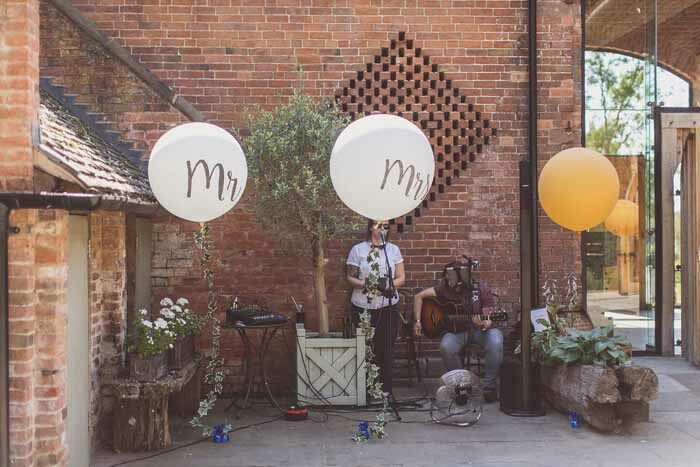 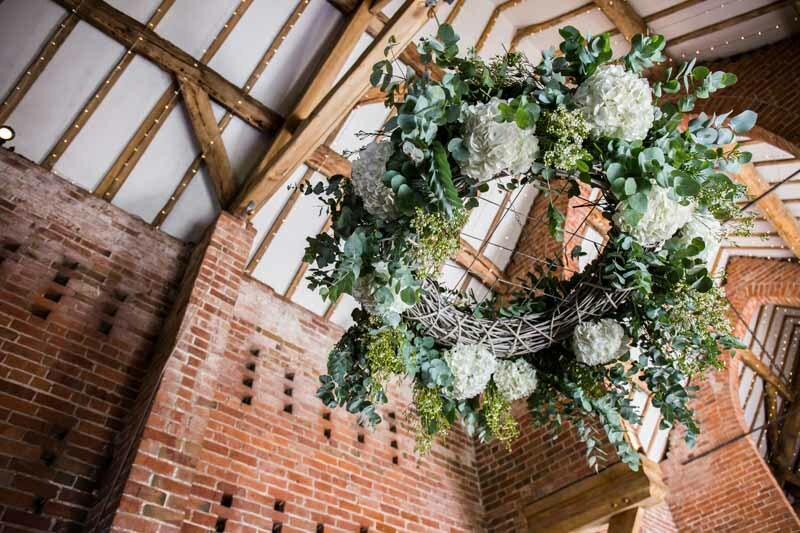 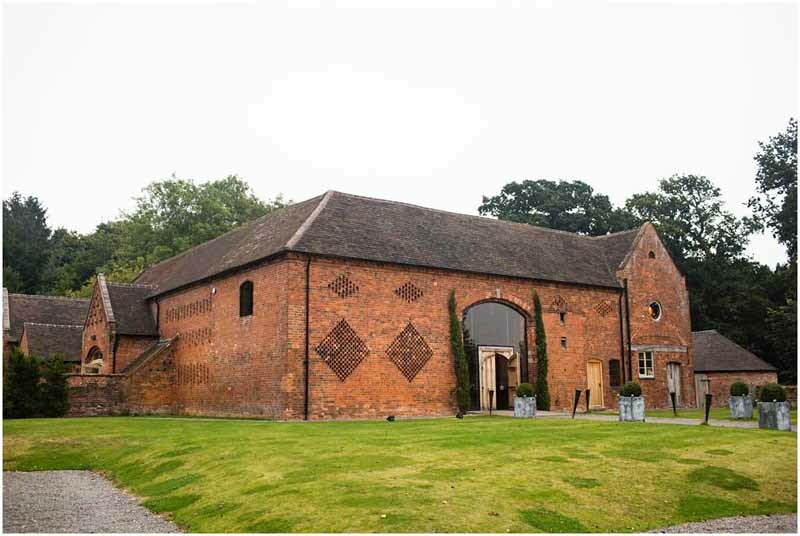 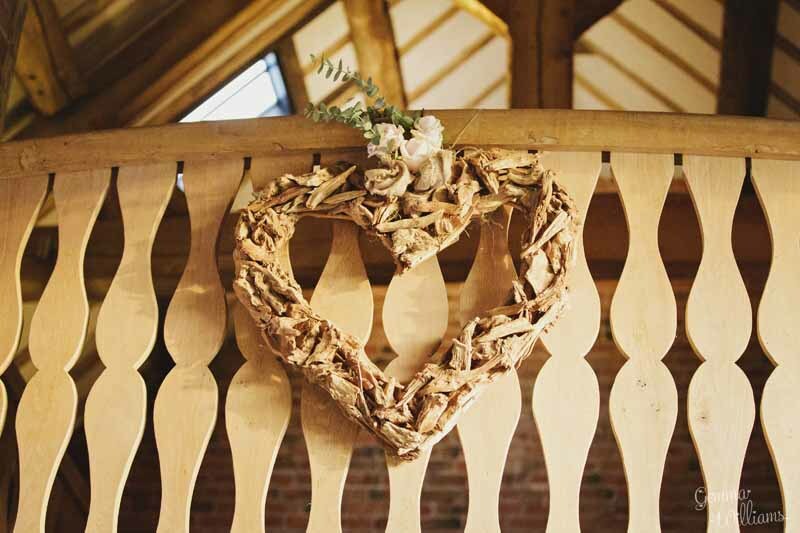 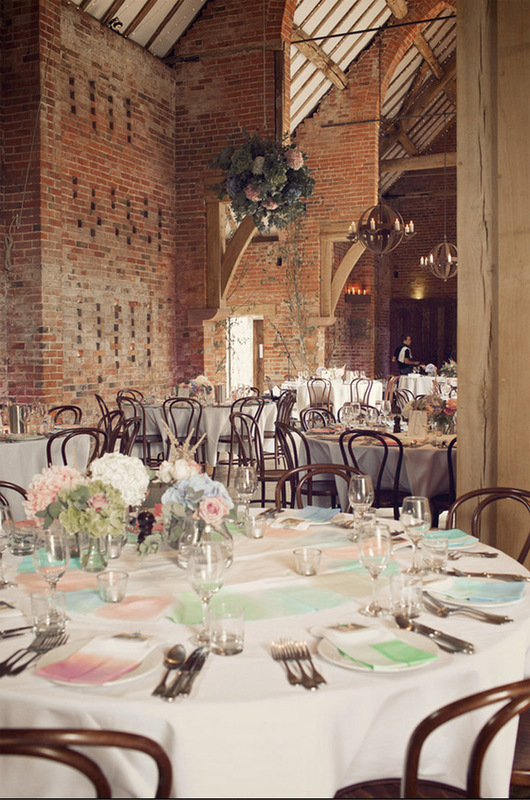 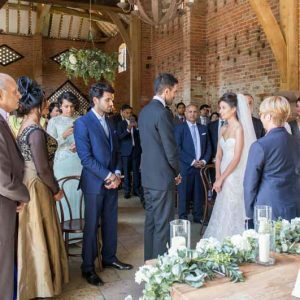 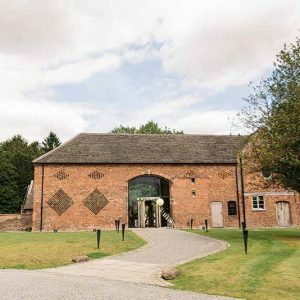 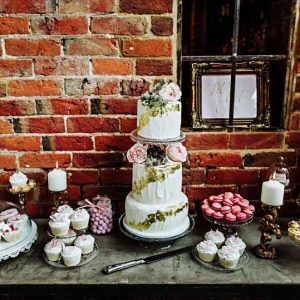 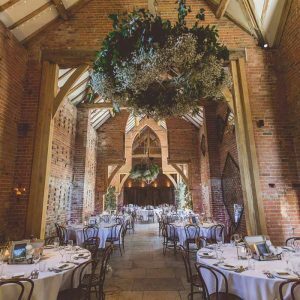 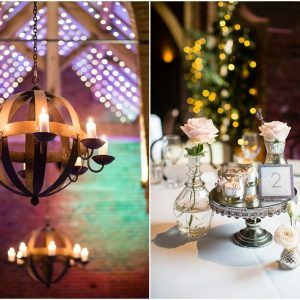 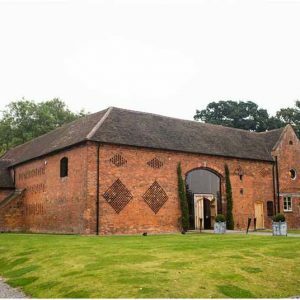 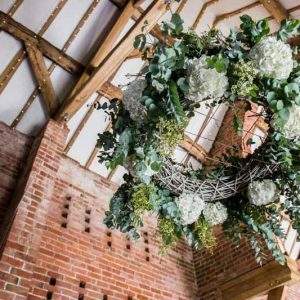 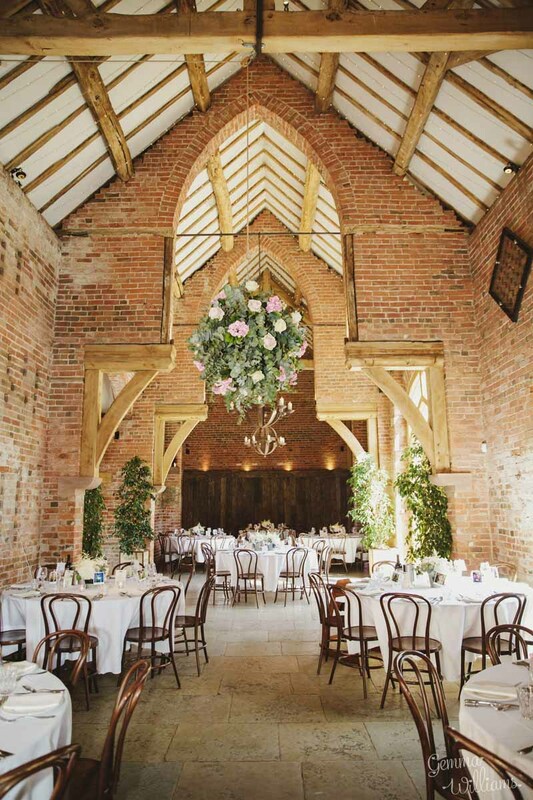 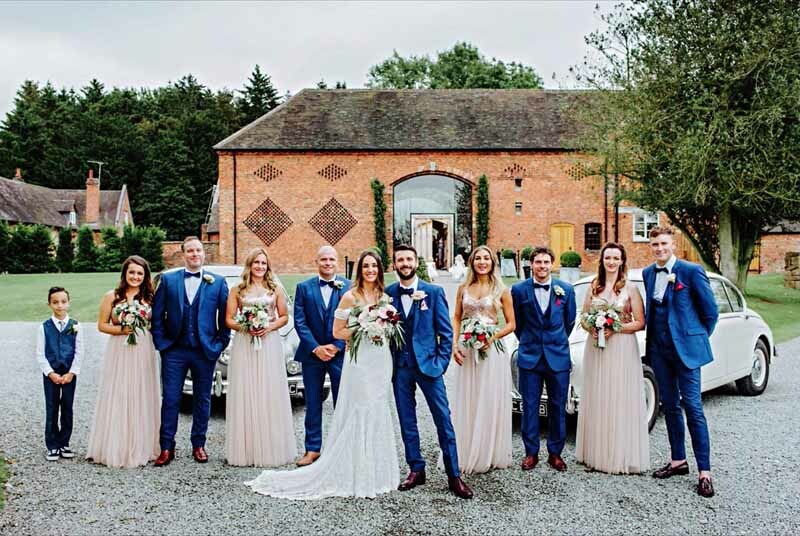 Shustoke Barn is the new Warwickshire wedding venue run by Cripps & Co. At Passion for Flowers we have created a number of different looks for weddings in this rustic location and particularly love the opportunity to hang large flower balls from the ceiling. 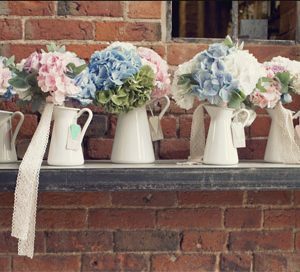 Shustoke Farm Wedding Flowers are great with rustic urns, bottles and jars and a mix of different table centres. 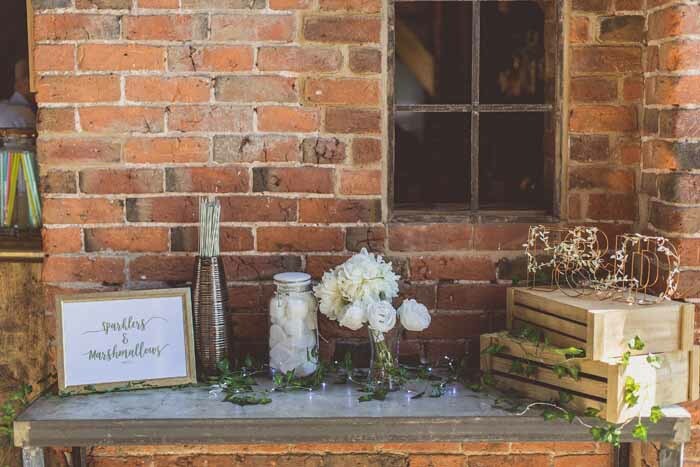 Outside there is a wonderful courtyard with plenty of space to add your personal touches. 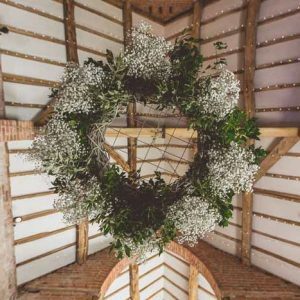 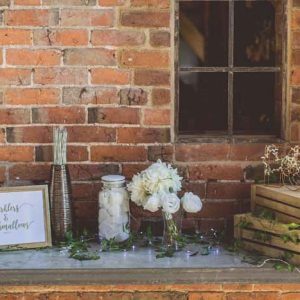 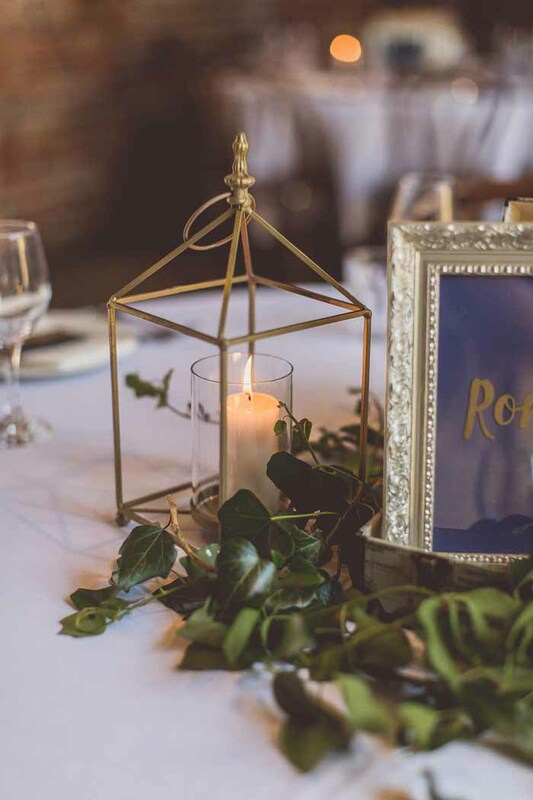 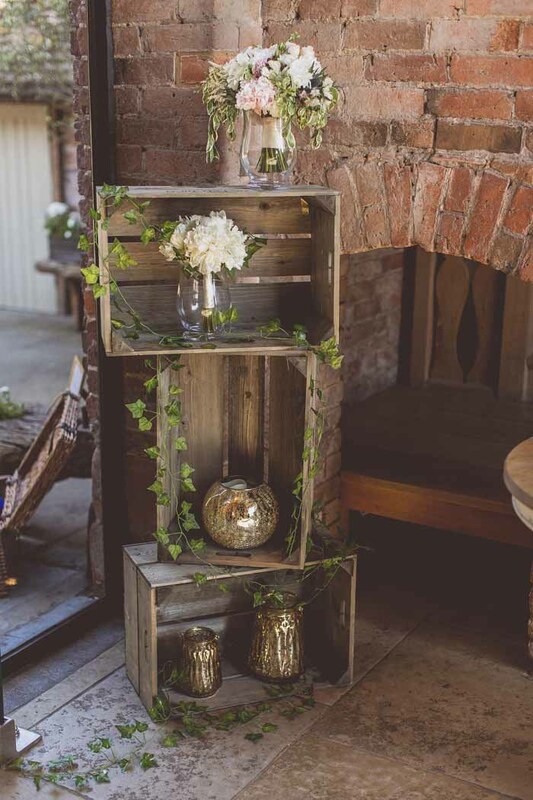 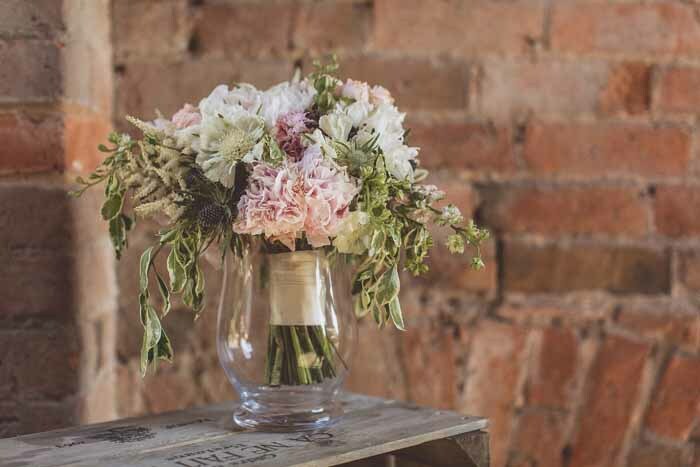 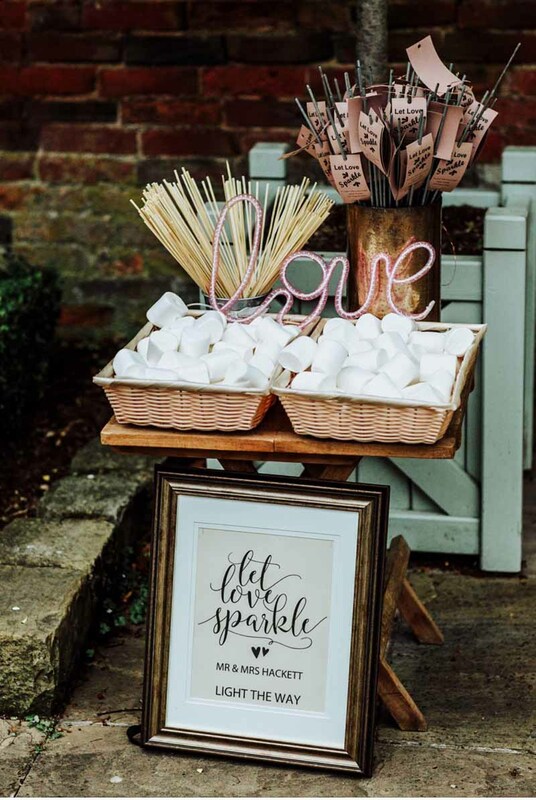 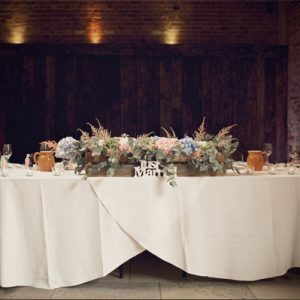 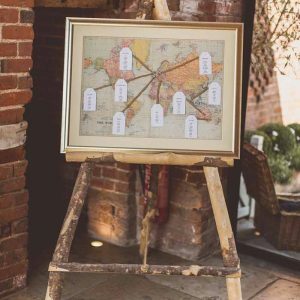 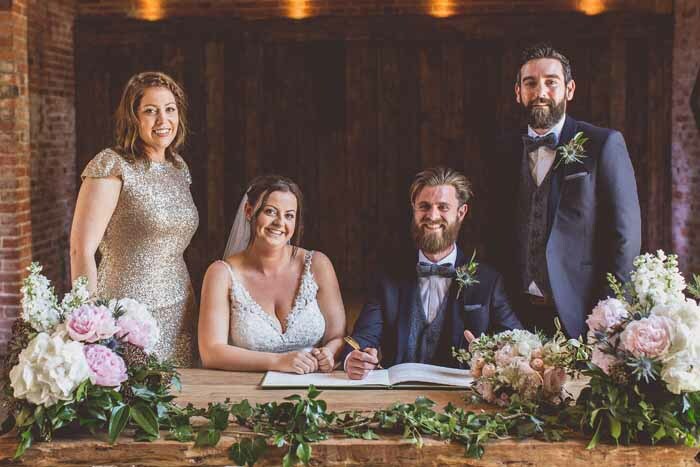 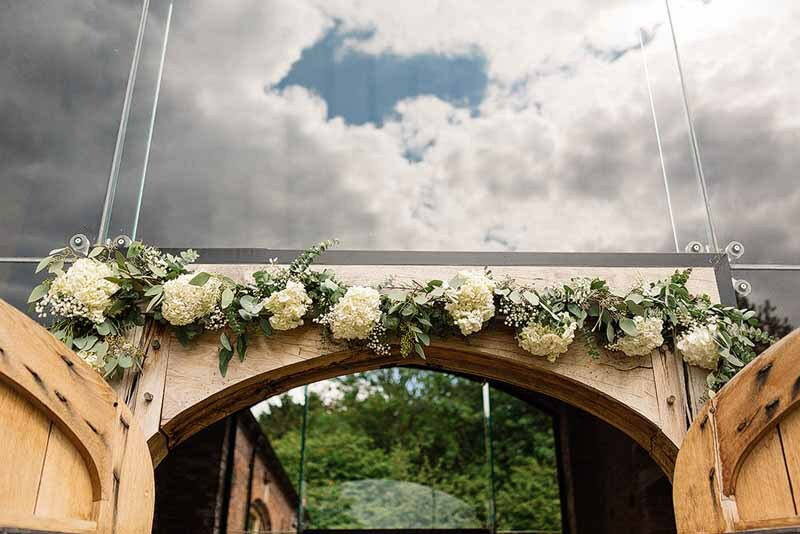 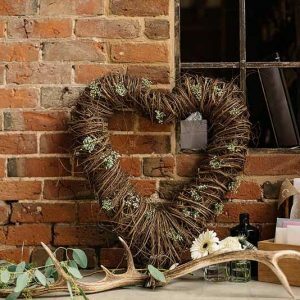 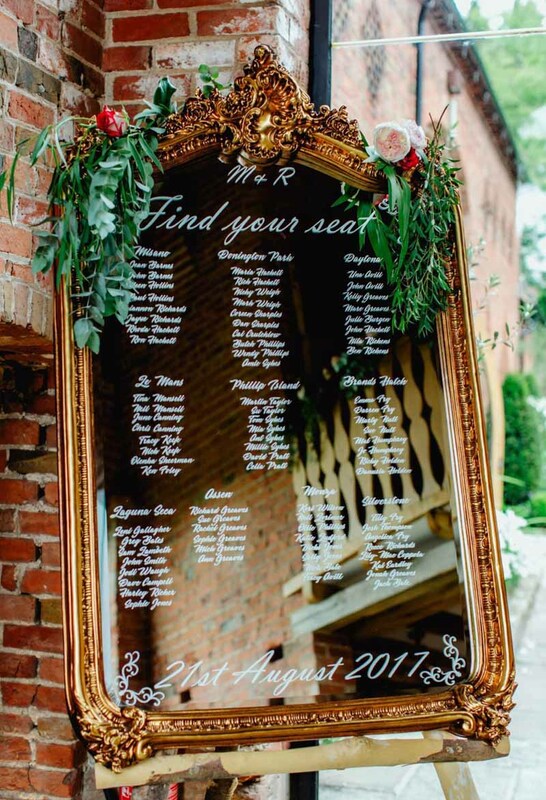 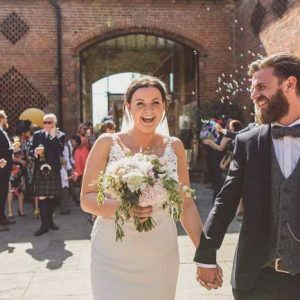 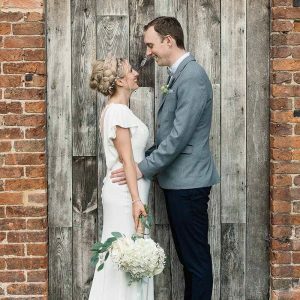 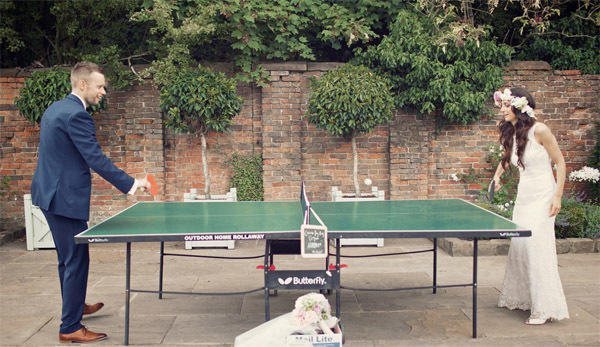 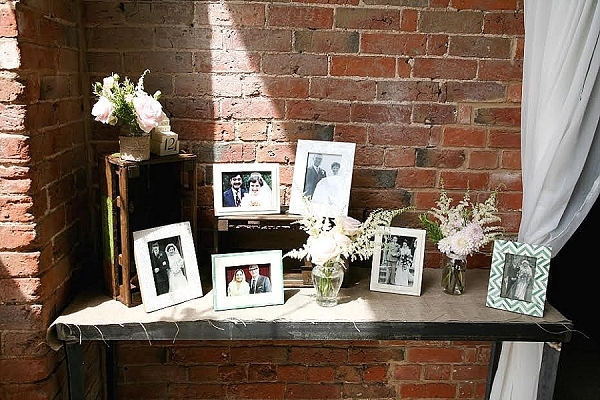 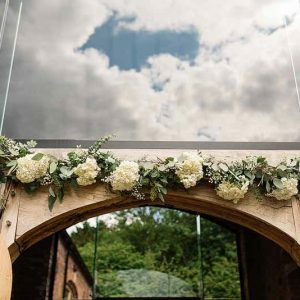 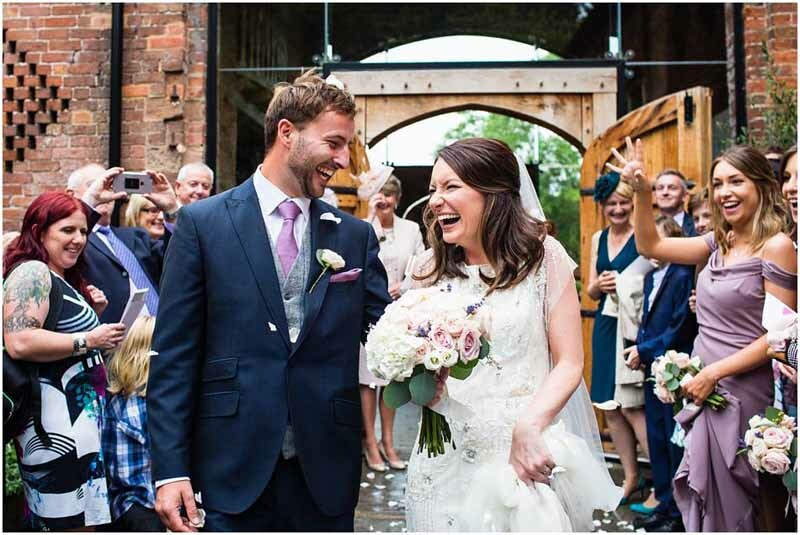 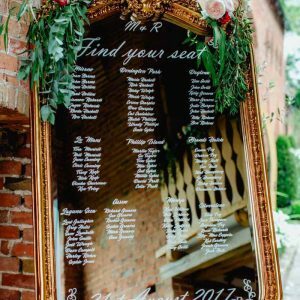 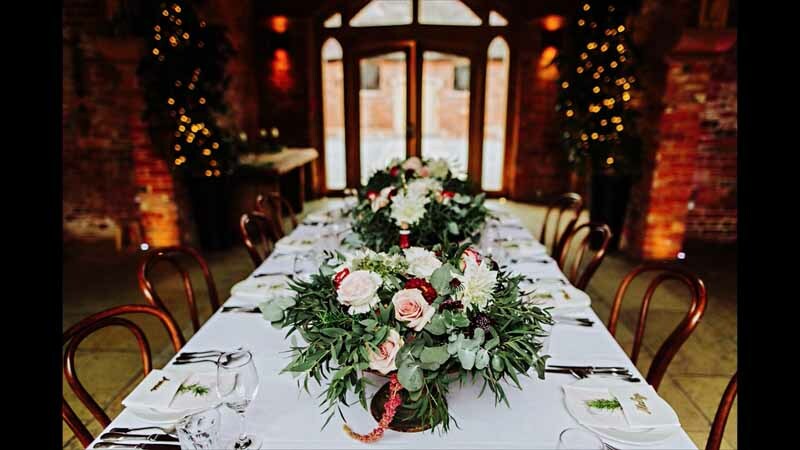 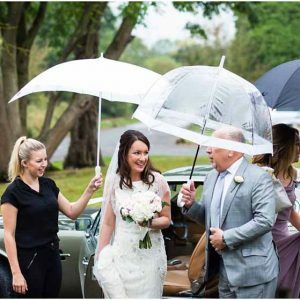 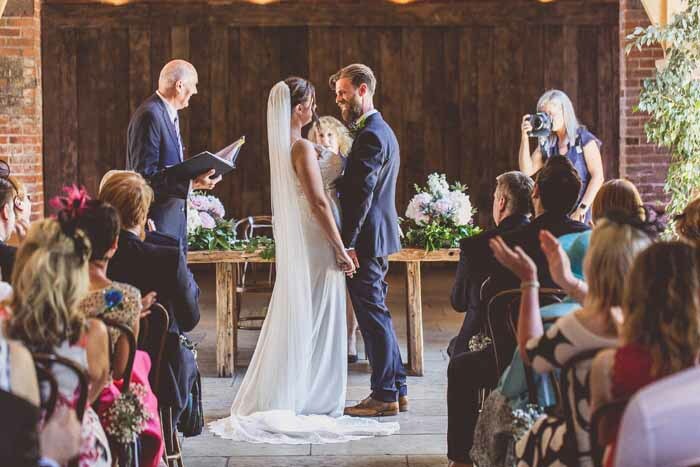 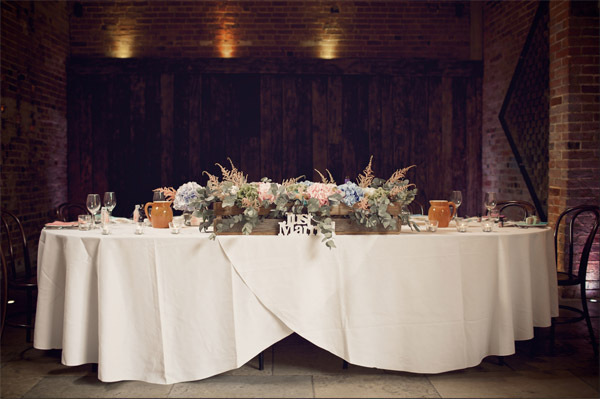 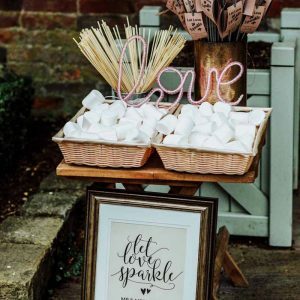 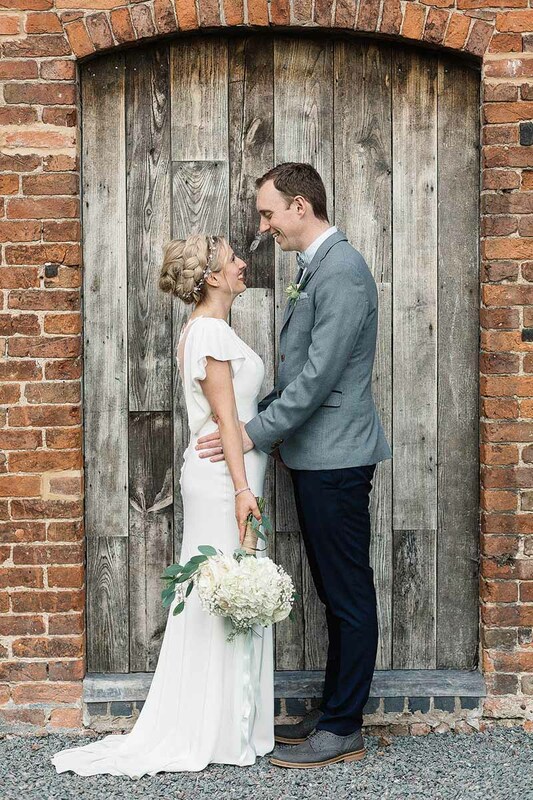 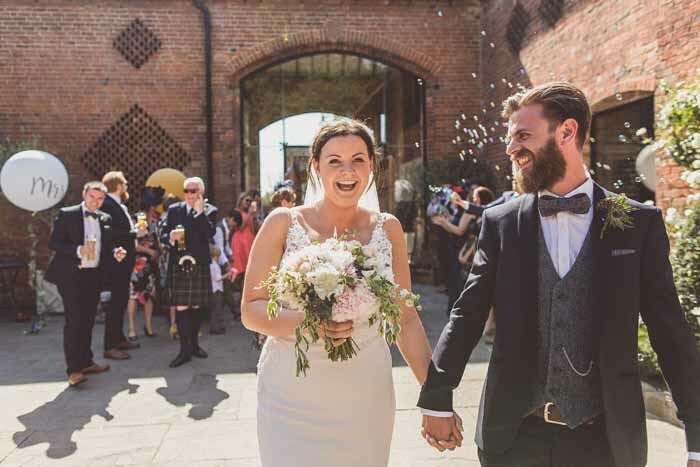 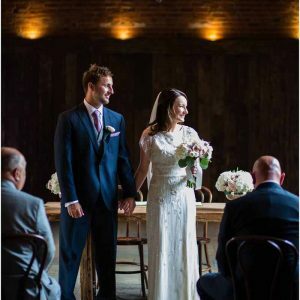 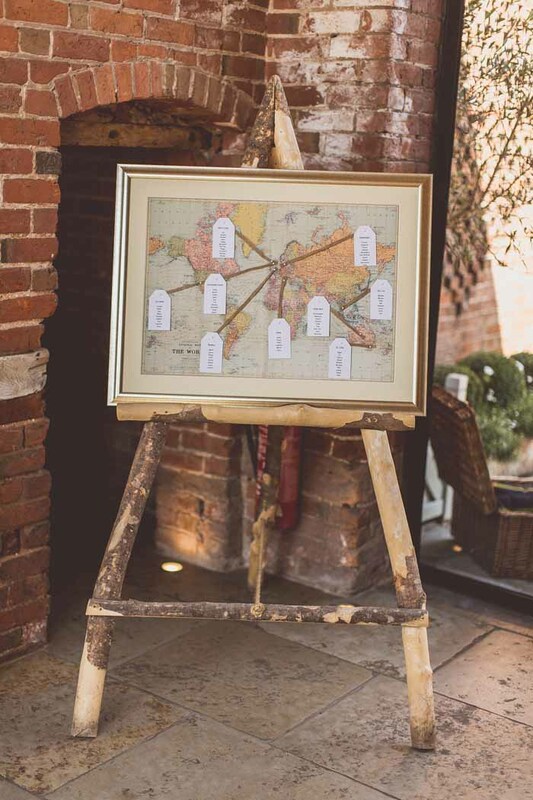 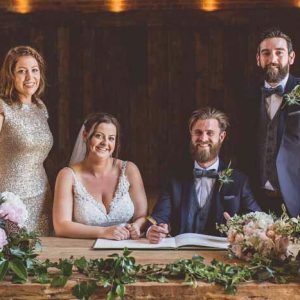 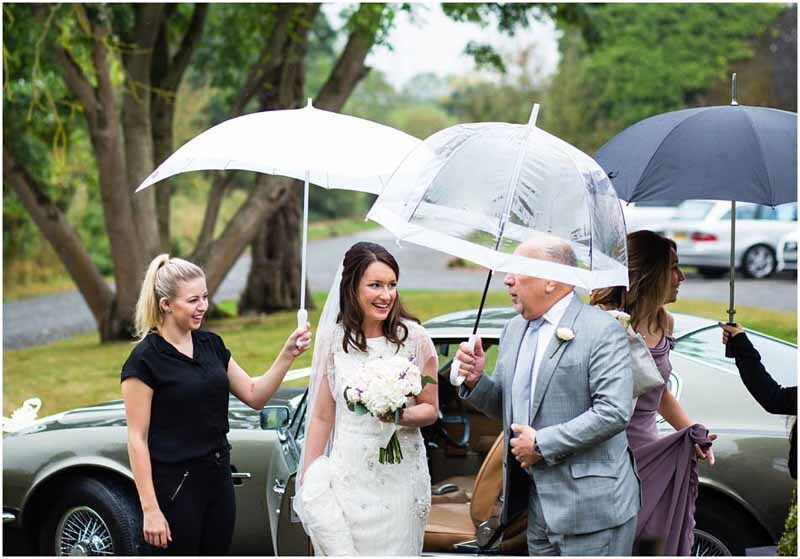 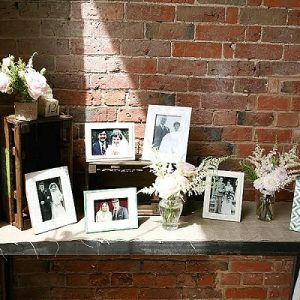 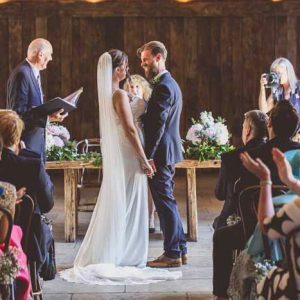 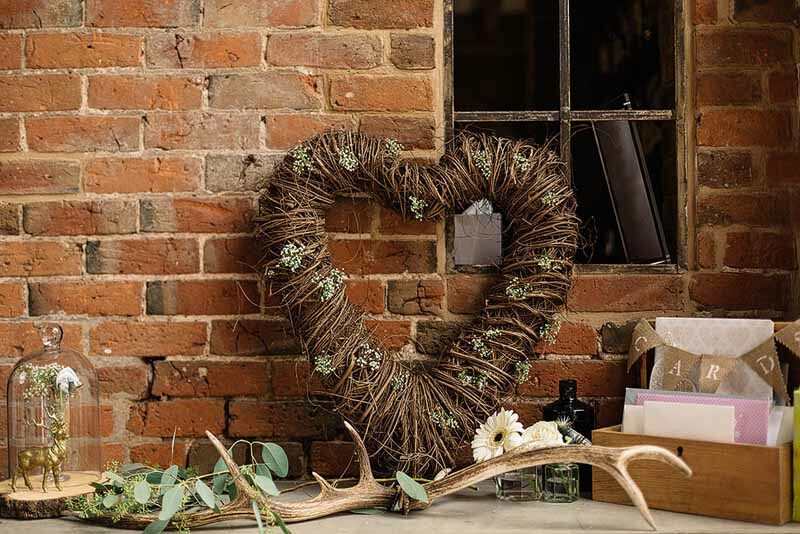 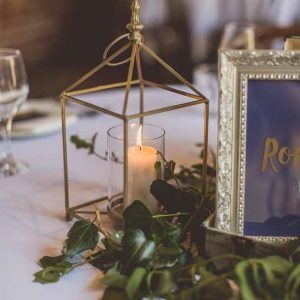 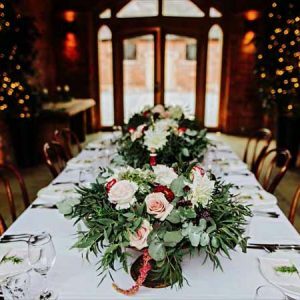 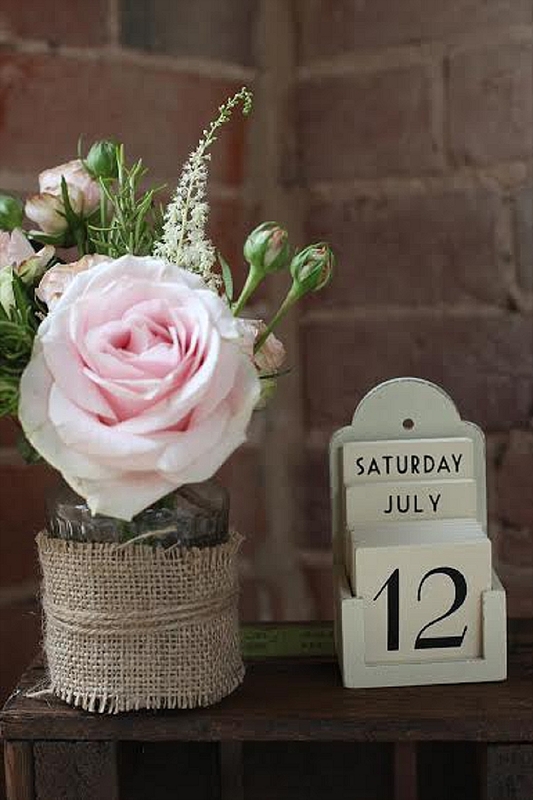 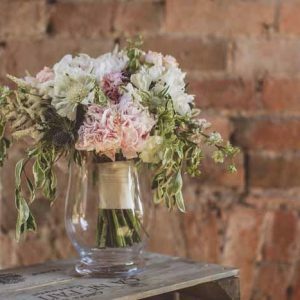 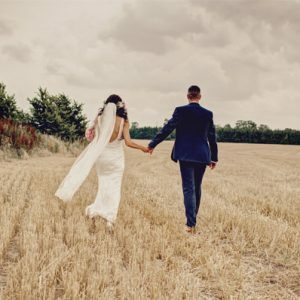 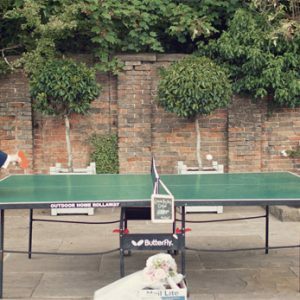 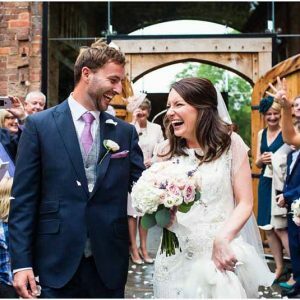 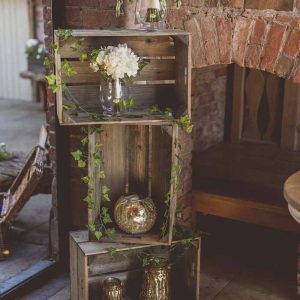 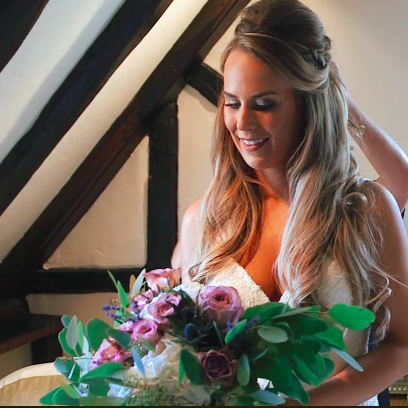 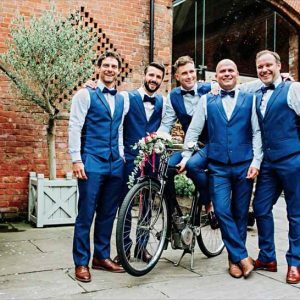 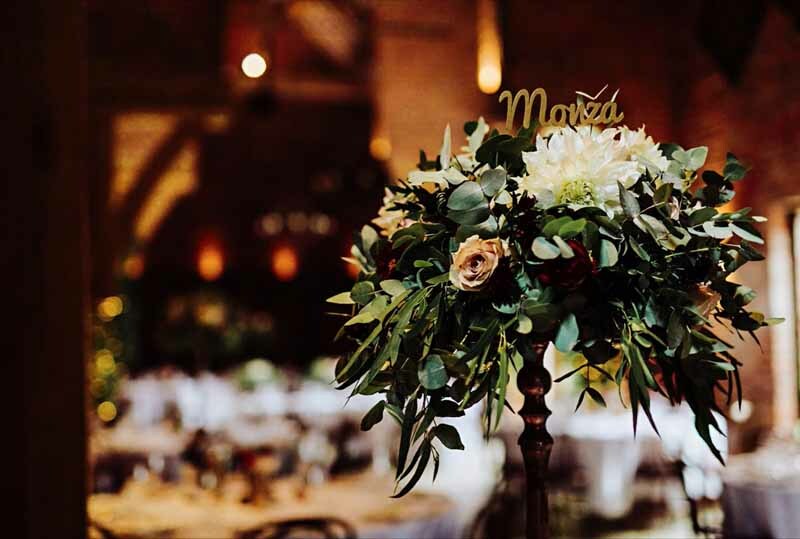 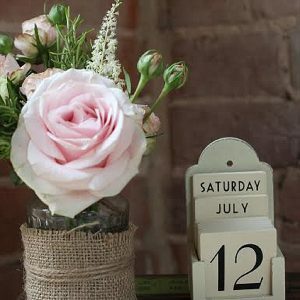 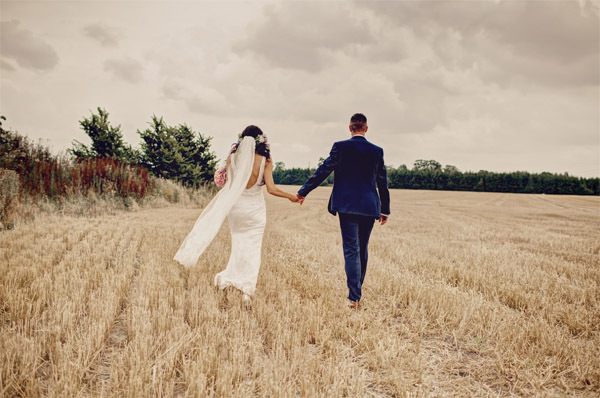 If you are looking for a wedding florist for your Shustoke Farm Barns wedding please get in touch, we would love to discuss your ideas with you.